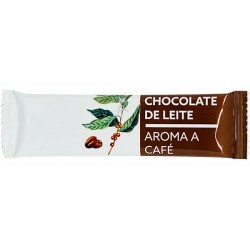 One delicious chocolate bar with milk chocolate and coffee flavor. The coffee milk chocolate bar with 20grs. it’s great and delightful anytime anywhere. 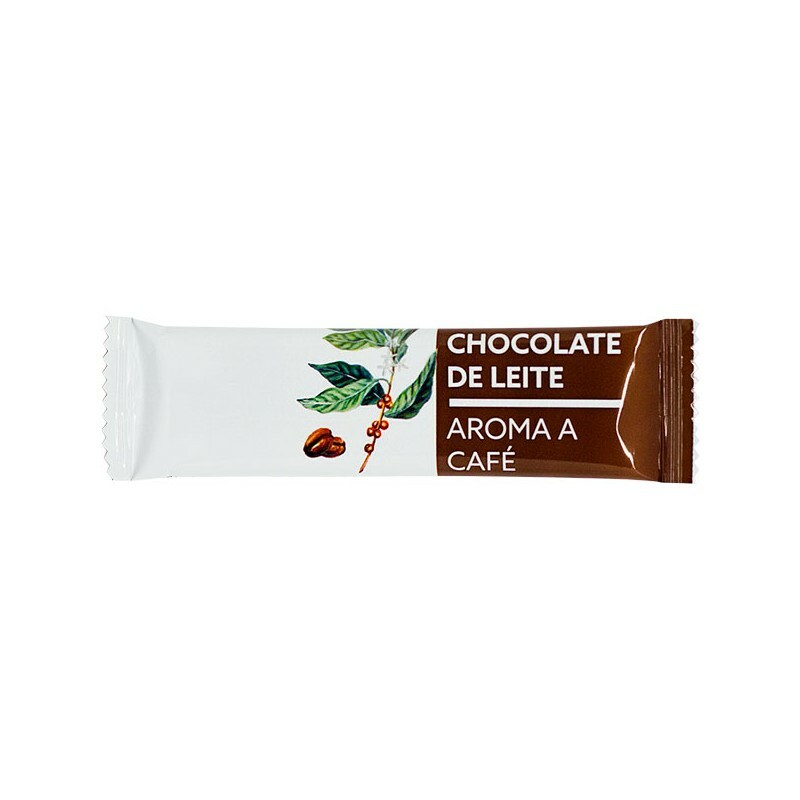 Chocolate bar produced in Portugal by the oldest chocolate factory, it began operations in 1914 with the manufacture of chocolates. Product Label: Portuguese, English, French, Spanish, German and Mandarin (Chinese).